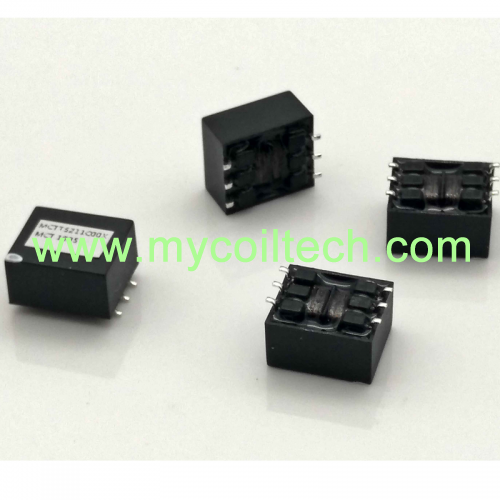 Common mode chokes mainly for filter common mode electromagnetic interference (EMI) currents, without de-rating under high currents and without causing signal degradation. 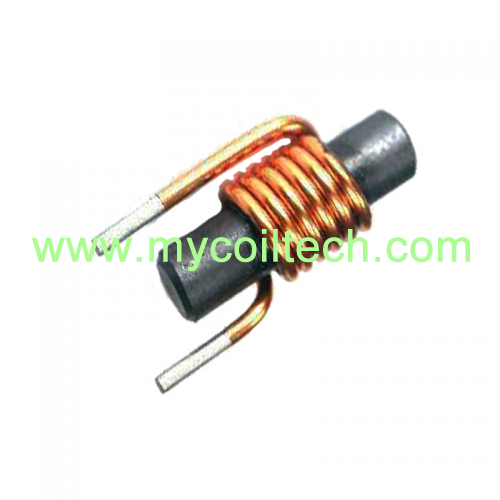 We offer various series common mode choke, such as UU/UF series, encapsulated series,ET/UT series,current-compensated frame core double chokes and SMD toroidal choke 1-5A. 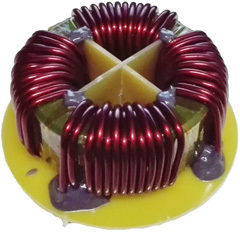 High power drum core inductors are superior to be high saturation for surface mouting. 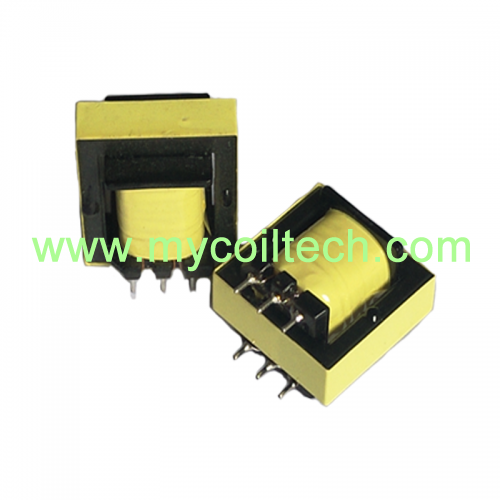 Mainly used inl VCR, OA equipment, digital cameras, LCD TVs, notebook computers, small communications equipment, DC / DC transformer power supply. 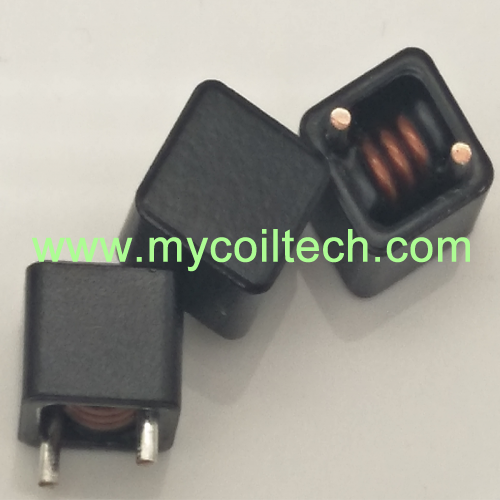 Rod core inductor mainly used in switching power supply DC filter: In the magnetic flux path of the rod core inductor, it need to go through a long air section, the air magnetoresistance is very big, the energy concentrates here, and the air magnetic circuit will not be saturated. 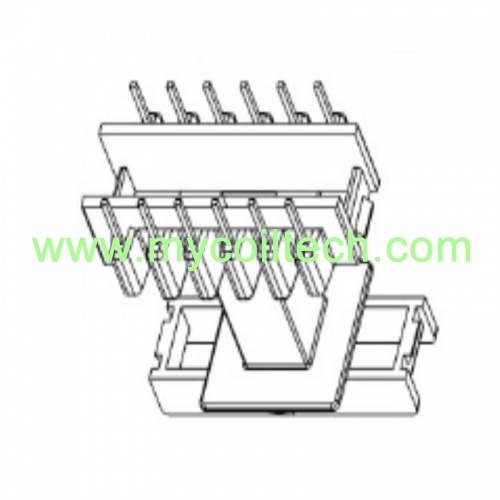 Dimmer choke mainly for EMI suppression, has high power, high impedance and low loss,high conversion efficiency, it's easy to insert into PCB, we acceept custom designs. 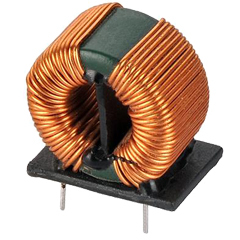 Large current coil inductor can work in the range of -55℃ + 120℃ to work properly. 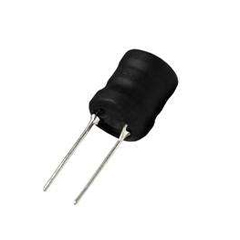 We use Mn-Zn material to make large current. 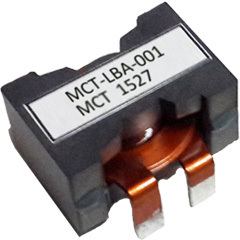 Mainly used in DC converters, current transformers, UPS, switching power supply, computers and ther electronic equipments. 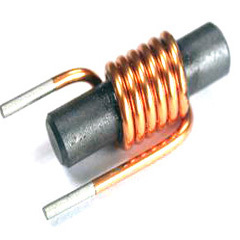 Three or four phase common mode choke inductors mainly for NC machines, computers, switching power sources, VCR, TVs, peripheral units and measuring instruments. 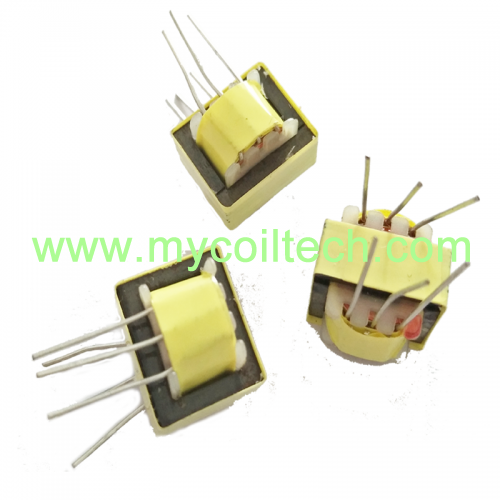 Three/Four phase common mode choke has high power, high current, high efficiency and low power loss. 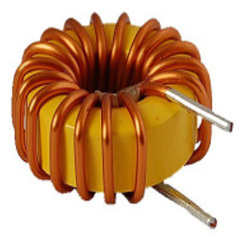 Air coil inductor has enameled types and self-bonded types, it has wide inductance range and good for high-frequency applications. 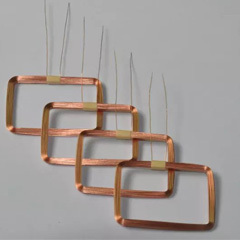 Single or multi-layered coils also available. We caccept custom design.